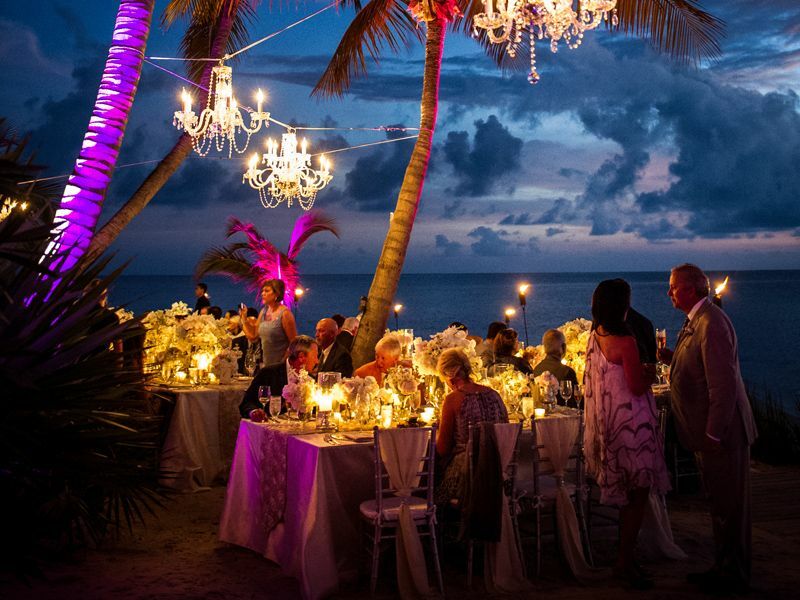 Worried about the nitty-gritty of wedding details, leave no stone unturned. Let us add some chunks to your knowledge bank through these wedding questions that are most common to every bride and groom. When planning a wedding, the answers to these questions will surely help you come to a conclusion. Q1. Who should lift the bridal veil? There are two ways of doing it. First is the father of the bride who can lift the bridal veil while giving her hand to the groom in the aisle. Doing so, he is transferring his responsibilities of being a caring and loving dad to her partner and telling him that from now onwards, you will be taking charge of all these responsibilities. Another way of lifting the veil is letting the groom do it. In many of the modern weddings, including the royal wedding of Meghan Markle and Prince Harry, the veil is lifted by the groom in the wedding ceremony for the first kiss. 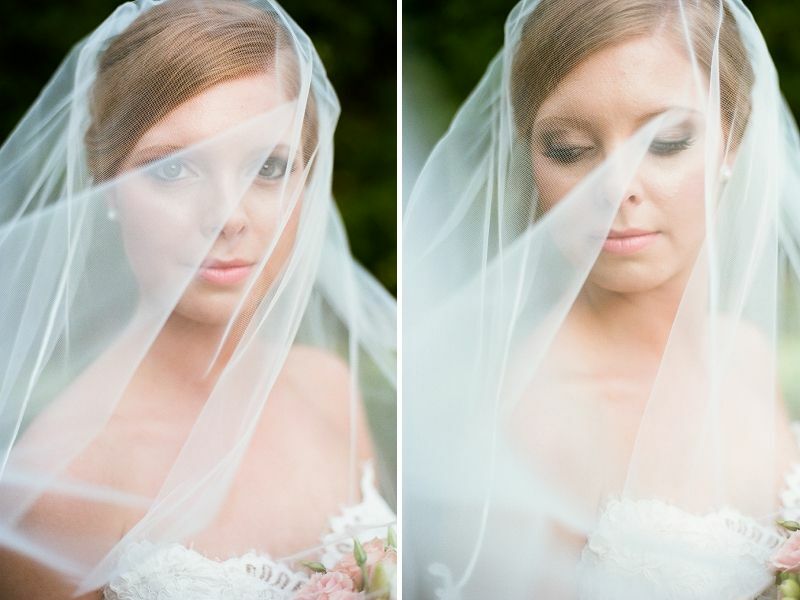 Bride keeps her face covered with the veil till the officiant asks her groom to do so. In a traditional Christian wedding, the bride should stand on the left and groom on the right, if facing the altar. Talking about the guests, they should sit next to the people they are best related to. For example, if you are from groom’s side, sit with a group of people who are from the groom side and vice versa. Q3 When to start the cake cutting ceremony? Ideally, the wedding cake should be cut after the dinner but you can still cut a slice or two of it after the toasts wrap up. While cutting the cake, make sure you start with the bottom. You need not cut a perfect slice, just enough to give each other a bite. The timings of the cake cutting ceremony should be adjusted as per the comfort of your guests. For example, if there are some elderly people who are attending your wedding reception, do not delay the cake cutting ceremony as it may keep them waiting for long and affect their health too. Q4. How should the wedding party travel to the reception? If the wedding ceremony and wedding reception are taking place at two different places and the distance between two of them is quite long, make sure you have a great exit plan for this. It is very important that your guests know about it. They must know from where to exit and how to reach the reception spot conveniently. Let them know about all the possible routes to the reception so that they can carpool or take a transportation accordingly. Q5. Do brides need someone to hold their dress in the bathroom? It depends on the type of dress you are wearing. If you are wearing a full-length ball gown with a long train, you surely would require more hands to handle it while reacting to nature’s call. But, if you are wearing a sleek and subtle silk wedding dress and do not want to get involved in a group bathroom trip, go ahead and run solo. Hope these answers to some of the unanswered wedding questions help you enjoying the happiest day of your life. We will surely come back with another part of this blog. Do not forget to share your thoughts with us.